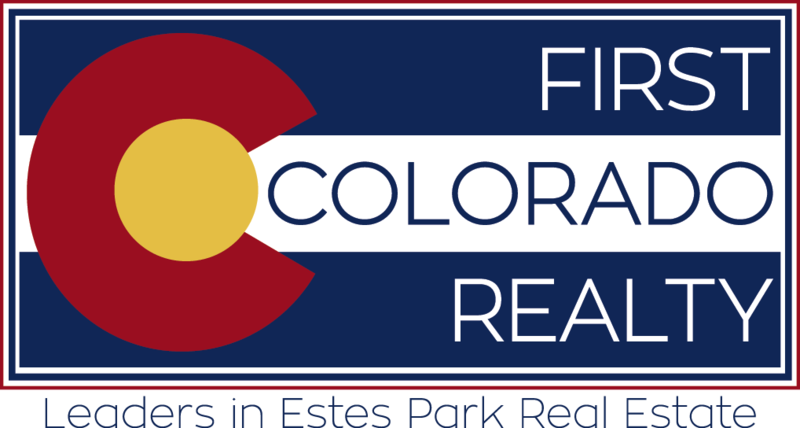 I am an Estes Park native, born and raised! I love this community, and all that comes along with calling this beautiful valley HOME. My husband and I are privileged to be raising our three kids here. You will often find us on the sidelines at sporting events, Girl and Boy Scout functions, school events, climbing mountains, running trails and everywhere in between. I am also a full-time real estate agent. I work early mornings, evenings, and weekends; whenever is convenient for my client. Please don’t hesitate to call, text or email me any time! I am here to help you through this process. My philosophy about real estate is that I am an advocate for my clients, first and foremost. I am here to help two parties find each other and complete a transaction with a minimum of fuss and headache. My job is to obtain the best price, terms and conditions for you, MY client, and I intend to do that in a manner that is a pleasant experience for everyone. After spending over a decade in other aspects of real estate, mainly property management, I opted to take control of my days and future by becoming a Realtor. My background is strong in exceptional customer service, and I do feel that is what sets me apart. I believe that building relationships based on trust, loyalty, and time is my expertise. I will take a vested and personal interest in you as my client. The sale or purchase of your next home is as important to me as it is to you. That is my commitment!